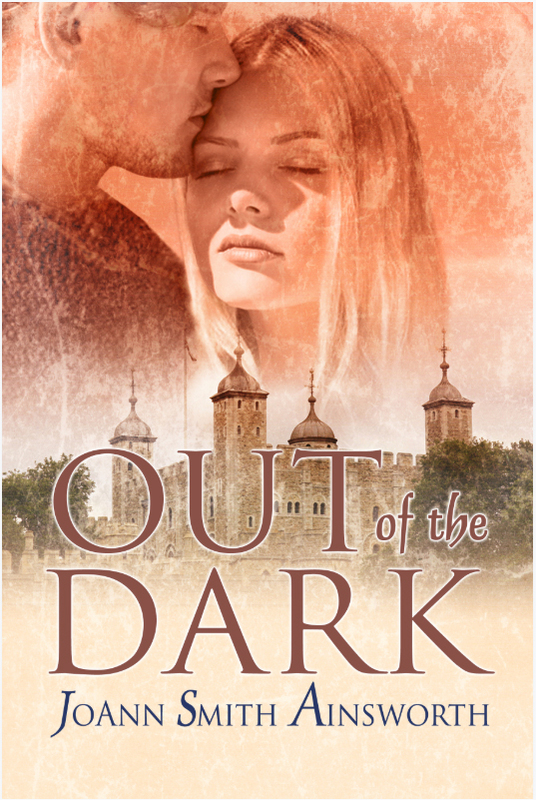 Readers tell me that Lady Lynnet, the Anglo-Saxon sight-impaired heroine of my medieval romantic suspense novel, OUT OF THE DARK (ISBN 9781386717690), is inspirational. Lynnet doesn’t make herself into a victim. She acknowledges the limitation of diminished sight but knows her other senses have become stronger. Acute hearing. Retentive brain. Heightened sense of smell. How do I weave diminished sight into a medieval story? When still a child, Lynnet lost a good percentage of her sight to disease. As an adult, while staying in the king’s London residence with her family, she gets disoriented and lost in the cellars. While there, she overhears three men in a distant corridor plotting a conspiracy against the king. She cannot see them, but she’s certain she can identify them by their voices. She joins the Norman sheriff in his investigation, despite putting her life in danger by doing so. Let’s look at how she ended up in medieval times. When faced with a blank sheet of paper, I decided to write a first novel having Anglo-Saxon characters. Why? Because Ainsworth is an Anglo-Saxon name meaning the property of Ains. It dates back to the 900’s A.D. in Britain. During research, I found those times too turbulent for a romance novel. For love to blossom, I needed peaceful times, not warring factions. Plus, my female character needed to have some say in the direction of her life to make the storyline work. I found peace during the reign of the third son of William the Conqueror. It was also a time when Anglo Saxon laws still had some clout, during this early transition into Norman rule, and women had some say in who they married. Since the deceased queen had been Anglo-Saxon, I made my heroine into a distant relative of the queen so that it would be more difficult for her enemies to be openly aggressive. Having decided on Britain in 1120 A.D., I then needed a problem which my heroine would have to rise above. I chose blindness. I soon discovered that it’s difficult getting around a castle with no disability accommodations. She needed some sight. Consequently, I ended up making her able to see shadows and movement. How did I come to choose lack of sight as my heroine’s challenge? When I was a student, I did some temp clerical work for the Disabled Department at a community college. The department was run by a blind woman. She amazed me. These were the early days of accommodations for the disabled. In fact, she was helping design many of the future accommodations. In the meantime, she had to make her way around structures designed for people with sight. Through her, I saw how much of her life she could control, despite a disability. She traveled around the campus and to local restaurants without a guide dog. She had a reader for her correspondence (these were the days before voice-activated computer software) but she set up and ran meetings, used the phone and directed office staff in their work despite a lack of sight. I thought, wow, here’s a disability that’s not a disability if you work around it. I decided my heroine could find her way around a castle that she knew as a child when she still had sight—especially since I gave my heroine part of her sight back. I wrote the whole manuscript by imagining what I would do if I’d lost my sight. When I was finished and before I sent the manuscript to a publisher, I contacted the Society for the Blind and asked for someone to review the manuscript. They referred me to the School for the Blind, which referred me to a retired, sight-impaired instructor. The manuscript had to be printed in 16 point type for her to be able to read it. It took almost a ream of paper. Two months later she had her recommendations on what to change. In a few cases, we couldn’t logically get Lynnet out of a situation, so I added a touch of paranormal to the storyline in the guise of a ghostly grandmother who points out which way to turn. Why should this heroine inspire us today? She’s a woman who doesn’t give up or give in. Her only weakness comes from the fact she believes her parents that she’s flawed and that, because of her blindness, unlovable. The Norman sheriff proves them wrong. Let me know if you’ve also found a story character that is truly inspirational. As a blind woman seen as a flawed commodity, Lady Lynnet is used to the idea that she’s unlovable. But her parents’ plan to force her into a loveless marriage is too much. Wandering, upset and lost in the cellars of the king’s castle, the darkness doesn’t frighten her, but the murder plot she overhears chills her to the bone. Worse, no one believes her, and the only one she can turn to is a Norman sheriff whose voice sounds disturbingly like one of the conspirators. Basil, Sheriff of London, is battle-hardened, fiercely loyal—and torn apart. He’s falling in love with the Saxon beauty, and he longs to show her she is worthy of love despite her physical limitation. But the very corruption she is helping him root out may implicate his own half-brother. How can he turn his back on family—for an Anglo-Saxon woman? 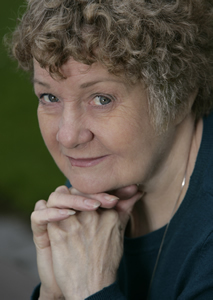 JoAnn Smith Ainsworth is the author of six published novels. She earned a B.A. from UC-Berkeley, an M.A.T. from Fairleigh Dickenson University, and M.B.A. studies from Pepperdine University. Ainsworth lives in northern California. 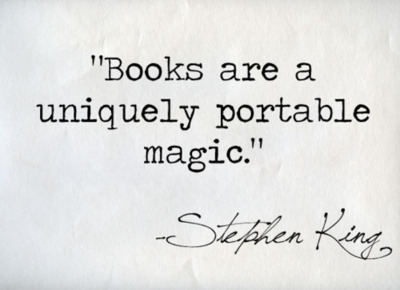 To learn more about this award-winning author, visit www.joannsmithainsworth.com. Facebook: JoAnn Smith Ainsworth Fan Page (https://www.facebook.com/JoAnnSmithAinsworthAuthor?ref=hl) and Profile Page.